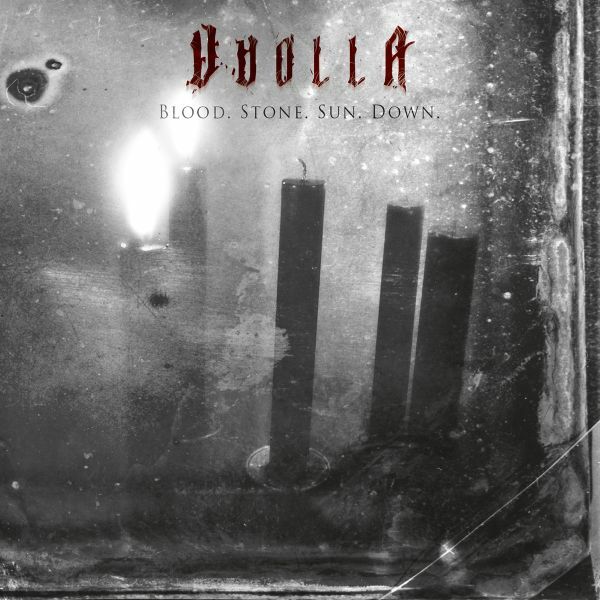 VUOLLA Blood. Stone. Sun. Down.